Just in case you didn’t know, an advent calendar is a special calendar we use to count the days of Advent (arrival) in expectation of Christmas. Many advent calendars are large and have ‘windows’ one for each day of December leading up to and including Christmas Eve. The ‘windows’ open to reveal an image, a poem or a small gift. Growing up I very often had a chocolate advent calendar and I remember I was so excited every time I was about to open a new ‘window’. Nowadays, advent calendars have become so versatile that anyone can find his/her perfect one based on their likes. 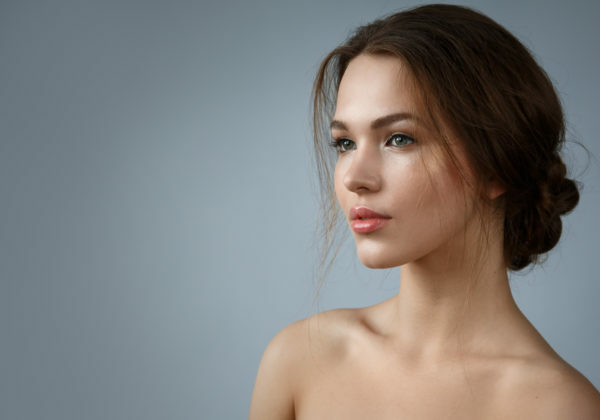 And because my likes are all about makeup and pampering, today’s post is all about those extraordinary advents that make us feel a bit more special! If you thought the countdown to the holidays couldn’t get more exciting, think again. 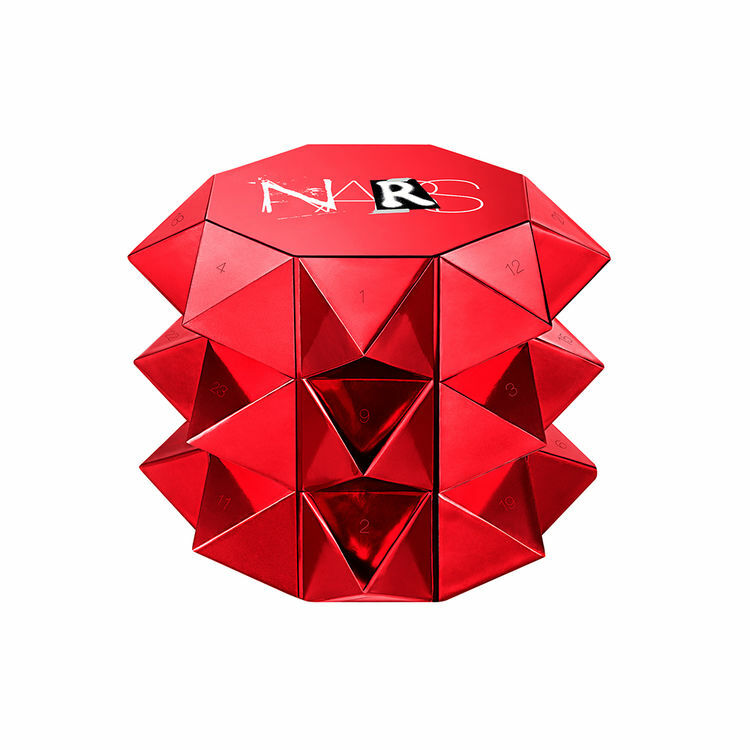 Net-A-Porter’s advent calendar is stylish and really sophisticated and it’s the perfect gift for a loved one or beauty enthusiast. 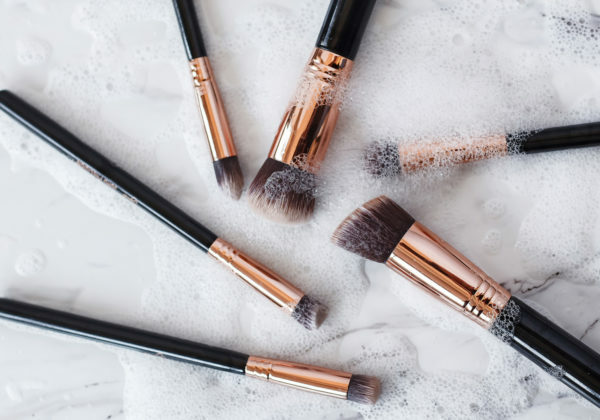 Packaged in their iconic black and cream colourway, one can expect everything from Marc Jacobs and Charlotte Tilbury makeup, to Philip Kingsley’s award-winning shampoo treatment! Each door reveals a beauty treat so attractive that you will need to try hard not to open them all in one go. 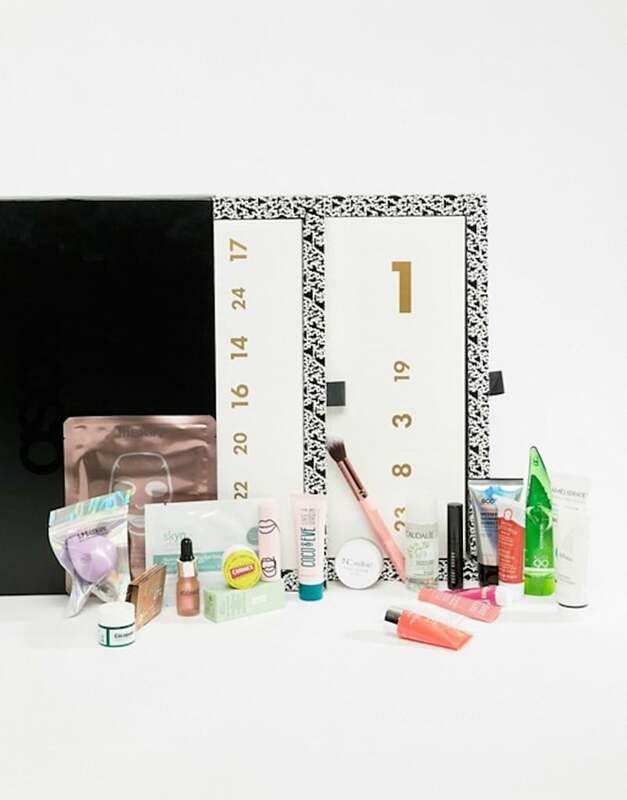 ASOS’ advent calendar features products for hair, skin and face and its packaging is completely recyclable! This advent calendar is like a fairy-tale storybook with ‘windows’ that open to reveal the tale of ‘The Little Beauty Parcel’. 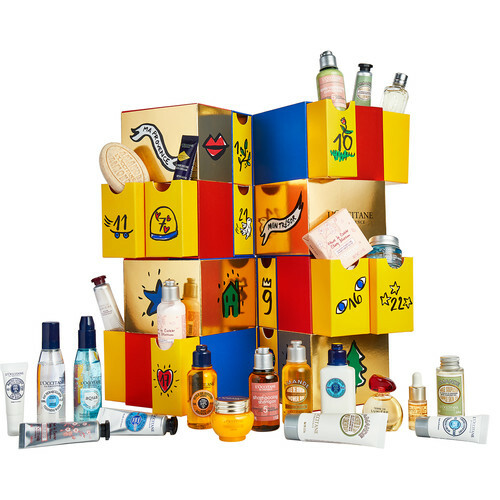 Filled with brands from all over the globe, each day reveals a selection of skincare, makeup and haircare full size and deluxe treats – this really is the gift that keeps on giving. Featuring fan-fave formulas in 24 new shades, this limited-edition collection takes you through NYX’s makeup-loving squad’s dream world. Discover stunning lippies as well as velvety eyeshadows, highlighters and blush along the way. Packed with Maybelline favourites – the perfect way to countdown to Christmas. The perfect pre-Christmas gift… Give it away… Or keep it all for yourself! 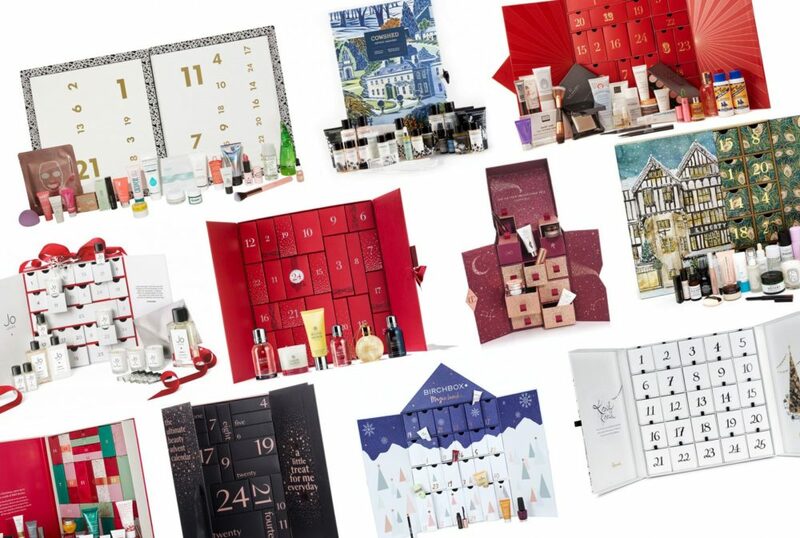 Charlotte’s Beauty Universe is the MUST-HAVE beauty advent calendar of 2018. 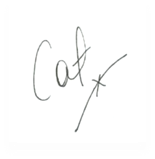 Explore Charlotte’s world of makeup & skincare with a different treat behind every ‘window’. 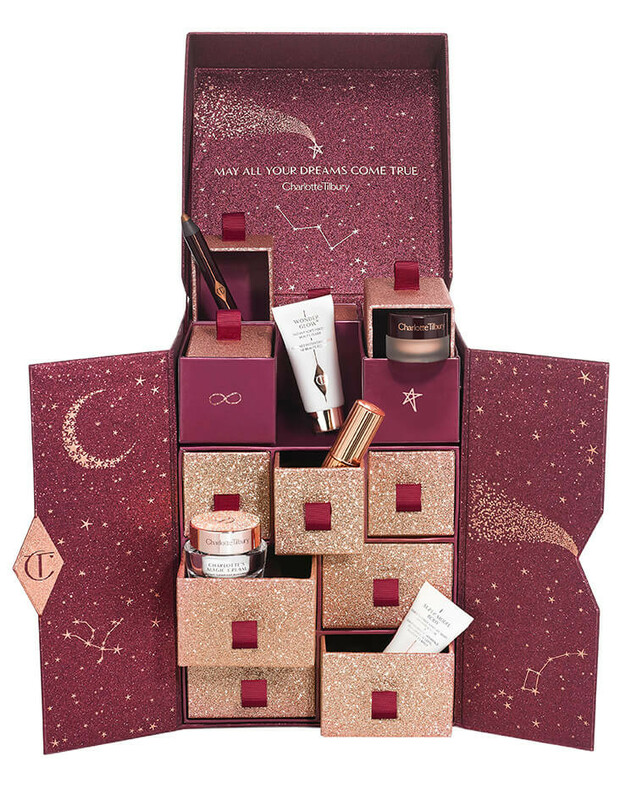 This is Charlotte’s magical holiday calendar that is filled with the most iconic, out-of-this-world beauty icons. Bursting with the brand’s signature skincare, fragrance and make-up must-haves, including the Smart Night™ Custom-Repair Moisturizer, Pep-Start™ Eye Cream and Clinique Pop™ Lip Colour + Primer, it’s guaranteed to get loyal fans of the label and novices alike in the festive spirit. 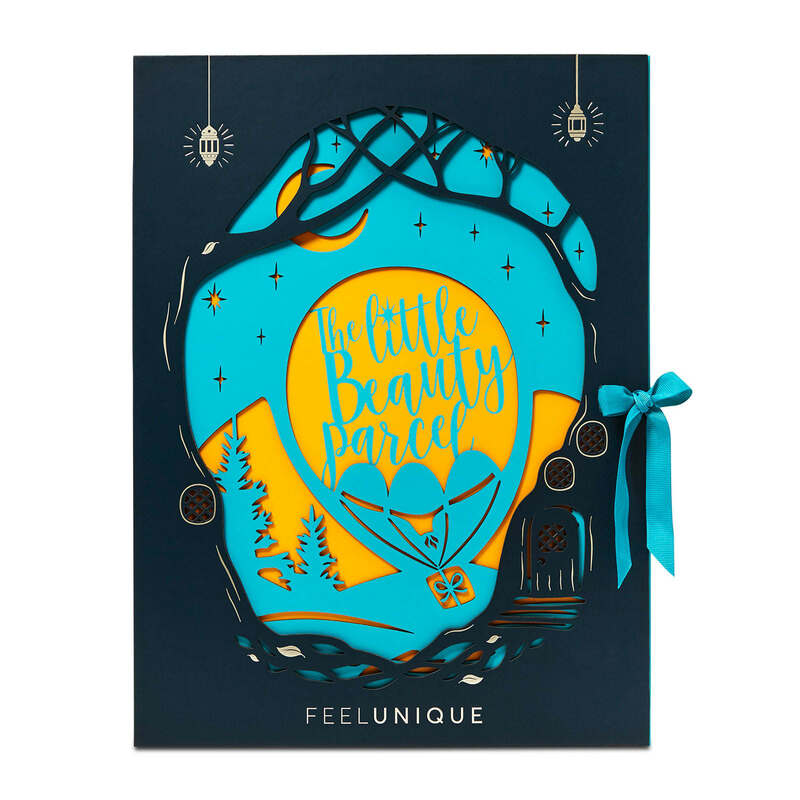 Illustrated by the fashion house CASTELBAJAC Paris, this Beauty Advent Calendar features 24 of the most loved products, and is the ideal way to countdown to Christmas. This annual favourite sells out every year! 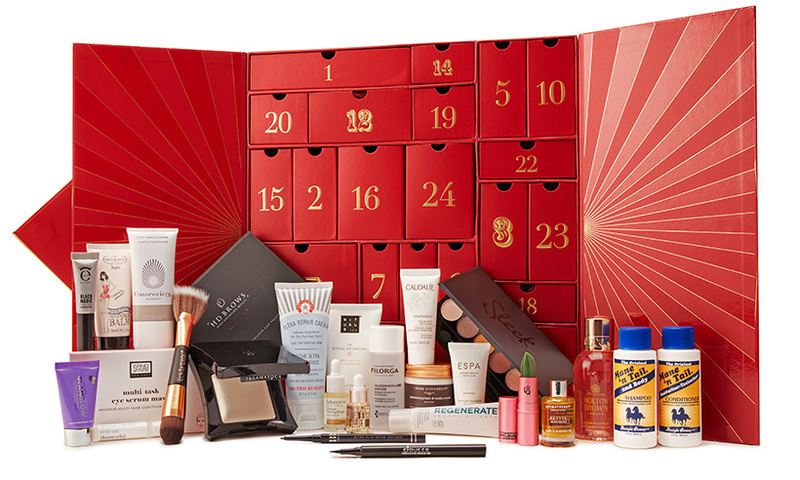 This luxurious beauty advent calendar contains 24 travel size of the most popular premium products. Each drawer opens to reveal a fragrance, a hand cream or skincare containing the secret to youthful skin, all infused with organic ingredients such as shea butter, almond, and cherry blossom. So there you have this year’s best Advent Calendars ready and waiting to be opened and enjoyed! Don’t only use them! Clean them!